All Posts Tagged With: "group"
As usual, after lunch they did their cave educational lesson in both caves, “Ichibawa” and “Chili Padi”, which other past groups not. 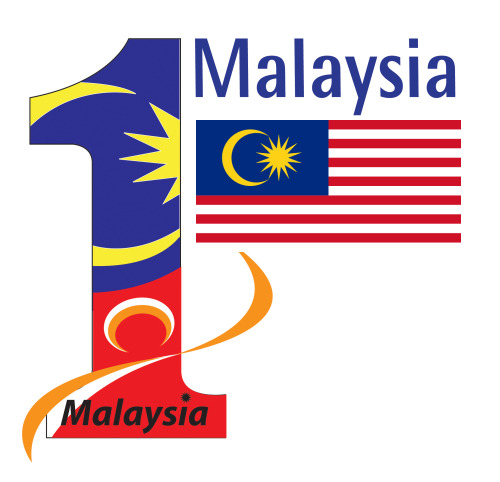 ..
Penang DAP Socialist Youth leaders paid a rare visit to Gerakan's headquarters in Jalan Macalister to submit a memorandum criticising the party for being “insensitive” in organising a sports event on Thaipusam day. If anyone interested to friendly match with our group at Bandar Baru Selayang . Let me know so we can organize the right time. Lets have some fun..
Our visit included a stop at the amazing Batu Caves , located just outside the city. 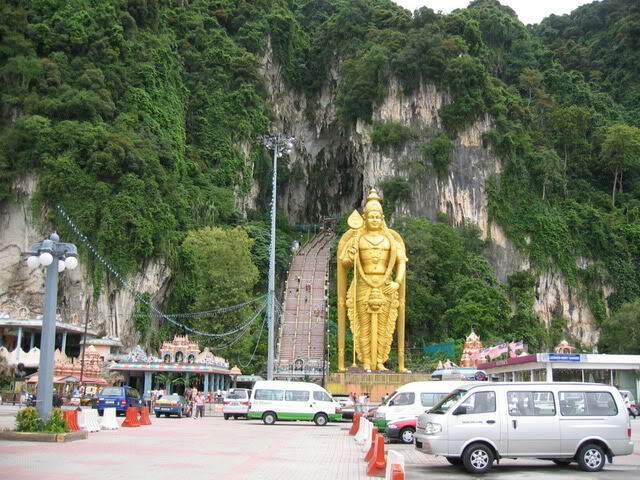 Batu Caves is a limestone hill including a series of caves and cave temples.